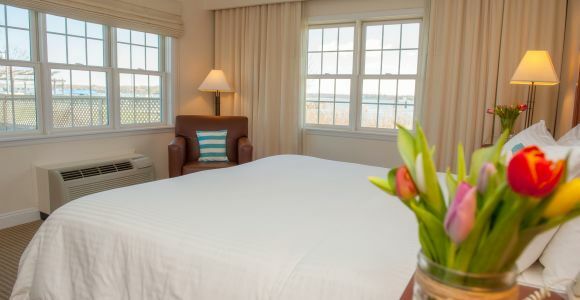 Luxury lodging in Greenport, NY begins and ends with the elegantly-styled suites offered at the Harborfront Inn. 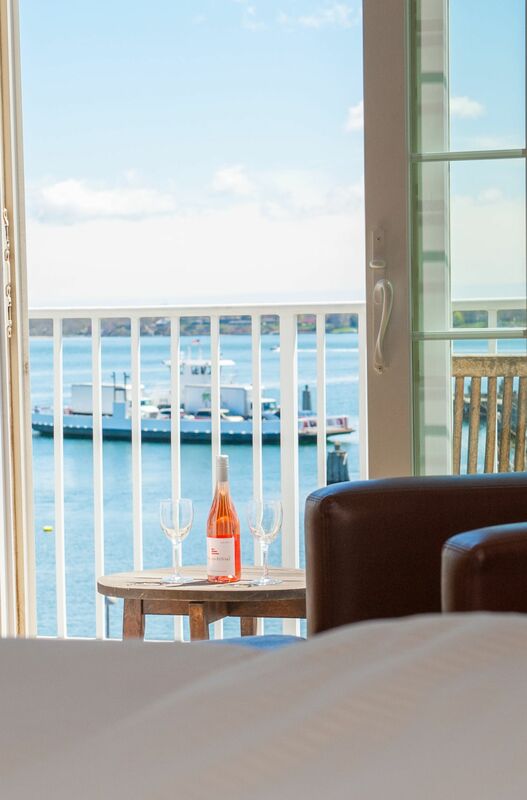 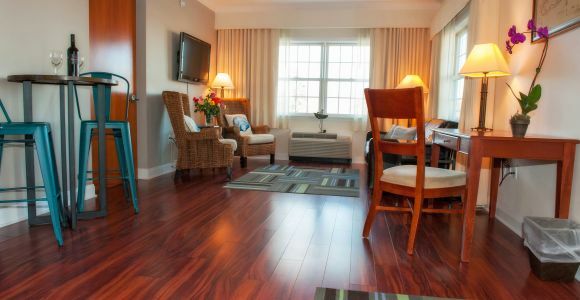 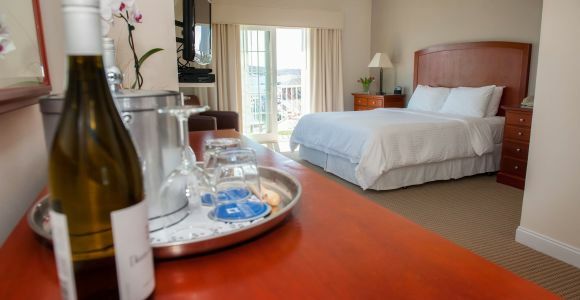 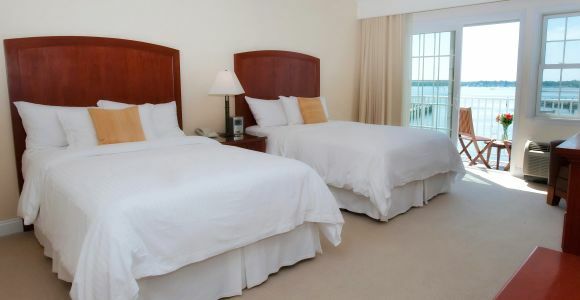 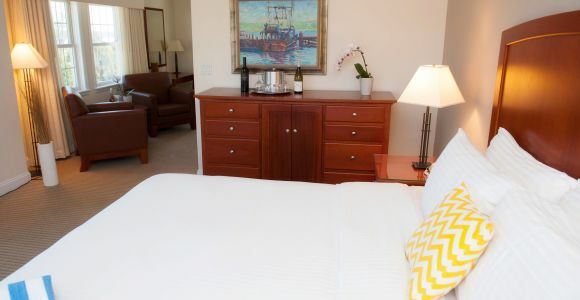 Consider each type – Junior Suite Village View, Junior Suite Poolside, Junior Suite with Balcony, and Terrace Suite – as you prepare for your ideal Greenport getaway. 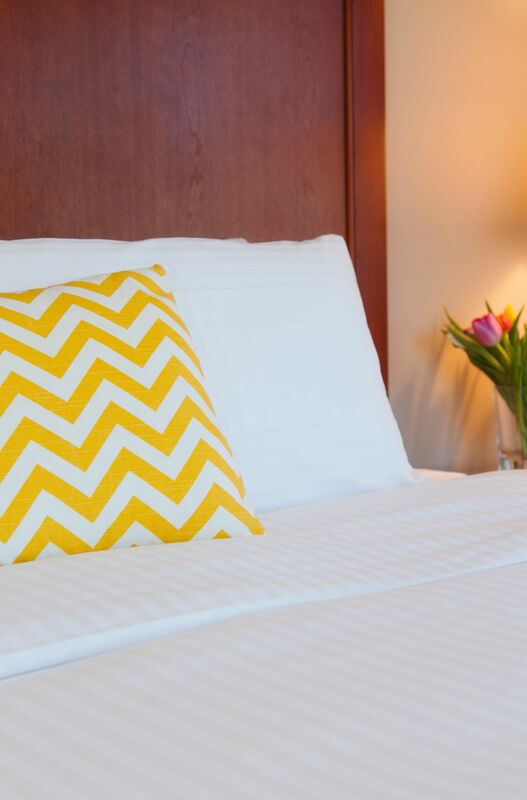 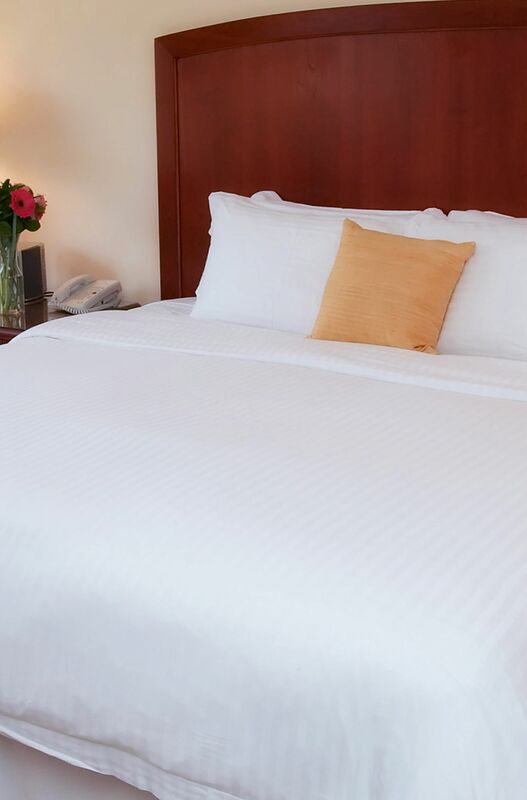 Welcome to where premium amenities and ultimate comfort meet. 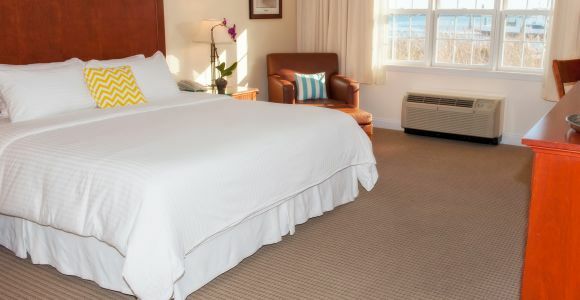 Outstanding Greenport lodging is synonymous to the 35 modern guestrooms available at the Harborfront Inn. 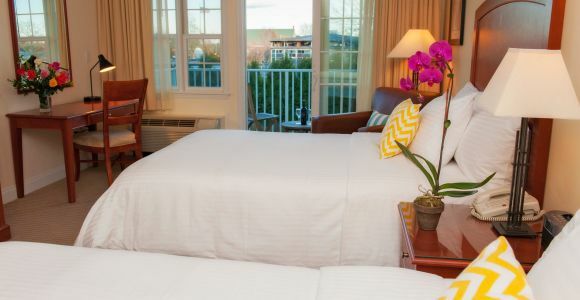 Consider each type – Standard, Superior, Deluxe and Premier – as you prepare for your romantic retreat or family adventure.